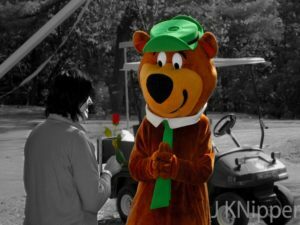 Home \ Jellystone Park™ Set To Open May 10th with Special Activities For Mom! Camp-Resort on Mother’s Day weekend. We will have special Mother’s Day activities planned, including gardening activities, Mother’s Day crafts and complimentary breakfasts. Moms who camp over Mother’s Day weekend also receive a free gift at check-in. Summer is coming and it’s time to relax, have fun and enjoy the outdoors.